Note: The updated online information session reflecting these changes will be posted to the DMS website after July 1. 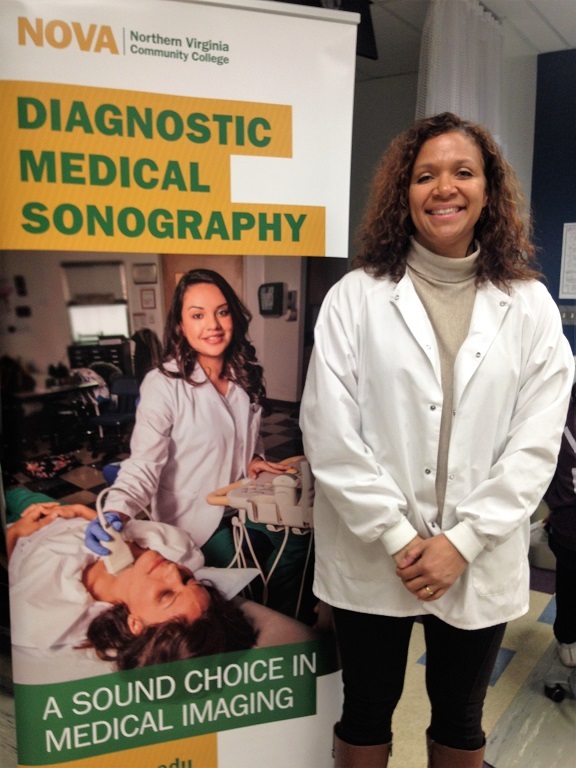 PHY 195 Physics for Sonographers is being discontinued after the Spring 2018 semester. The new requirement will be PHY 101 Introduction to Physics I or a higher physics. For students that have already taken it, the DMS department will continue to accept PHY 195 for the 2018 and 2019 application periods only. Beginning with the 2020 application cycle, only PHY 101 or a higher physics will be accepted. The math courses within the Virginia Community College System are changing and MTH 151 Math for Liberal Arts is being discontinued. The new requirement will be MTH 154 Quantitative Reasoning. For students that have already taken it, the DMS department will continue to accept MTH 151 for the 2018 and 2019 application periods only. Beginning with the 2020 application cycle, only MTH 154 Quantitative Reasoning or a higher Math will be accepted. Applicants must have attended at least one DMS Advising Workshop within the previous 18 months to apply to the program. This workshop is required and replaces the former DMS 100 pre-requisite course. The workshop will be held 5 times per year. Applications to the program are now accepted via email. Directions are available in the Allied Health Application. The DMS Echocardiography pathway may be starting in fall 2018. A previous Bachelor’s degree in any field will also be required once this pathway is started. Information was definitely helpful when applying this past spring. Excited to join the program! Hi, are you in the program?